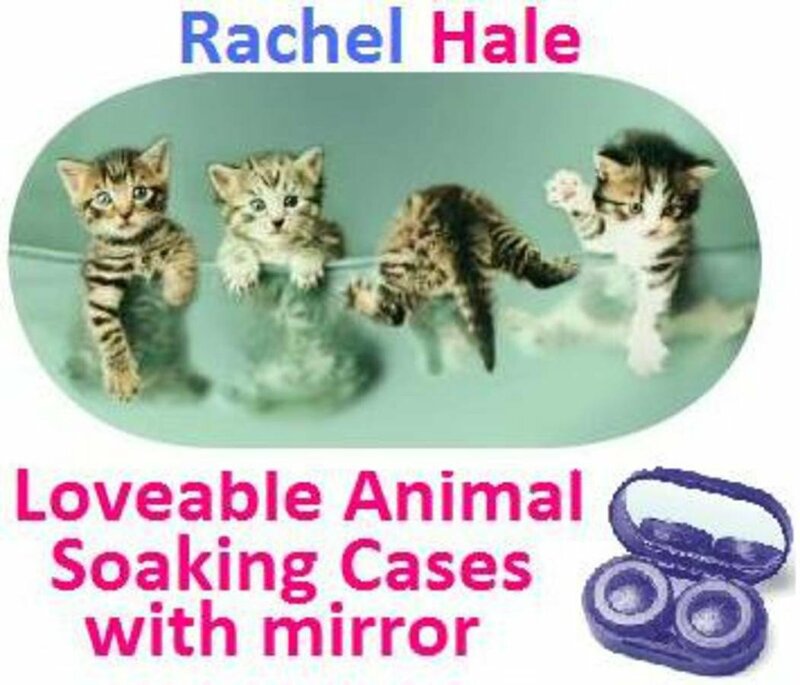 Take a cute picture of kittens, a mirror for ease of putting in the lens and a screw cap top to protect the lens from harm and you have a recipe for success. 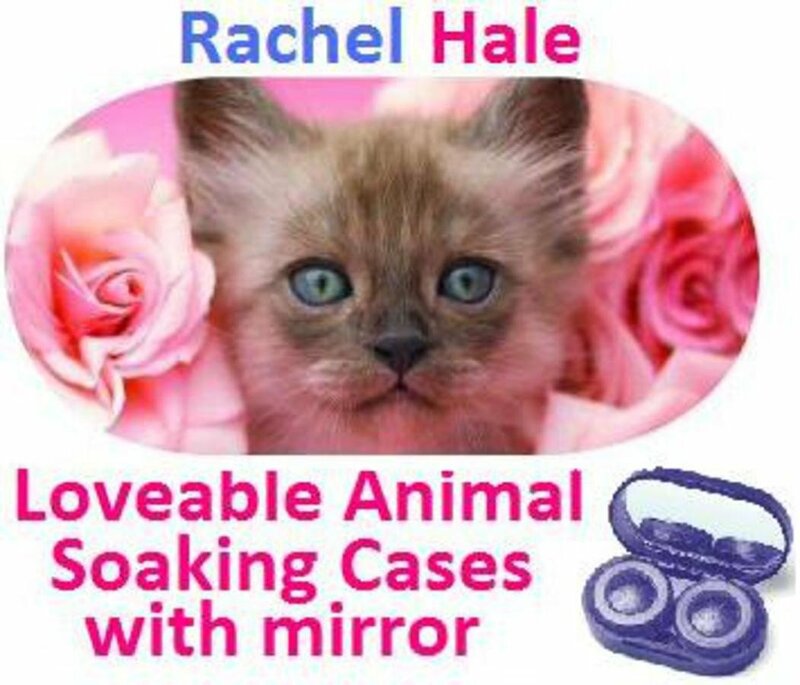 The Kitten in Roses by Rachel Hale are a must have for any retailer and you can get them right here at wholesale prices. These are a very popular case you should consider for your business.